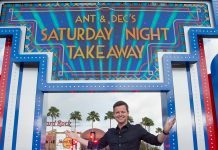 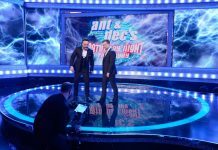 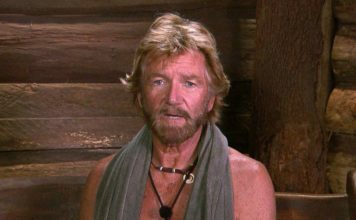 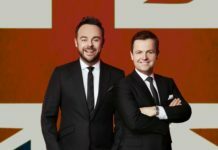 Ant McPartlin's friends have said 'he is not even thinking about a TV comeback yet', according to a report. 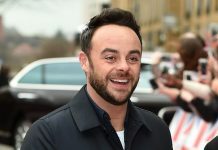 TV presenter Ant McPartlin has pleaded guilty to drink driving following a three car crash last month in London. 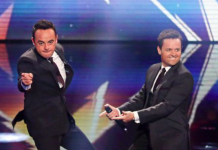 Ant McPartlin will feature on Britain's Got Talent as the show returns to ITV next weekend.